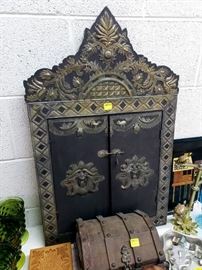 AddressThe address for this sale in Oak Ridge, TN 37830 will be available after 9:00am on Thursday, April 25th, 2019. 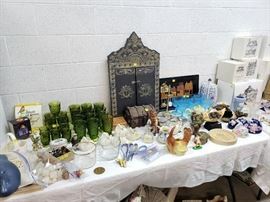 HUGE collections of everything! 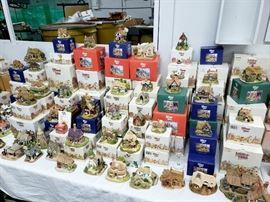 Harbour Lights lighthouses, Lilliput Lane and David Winter, Fraser Creations, JP Editions, Boyds Bears, Giuseppe Armani, Disney, and SO MUCH MORE!!! 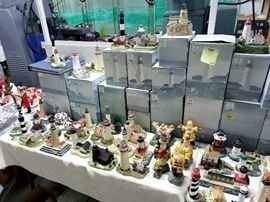 HUGE collection of Harbour Lights lighthouses - many still in the boxes! 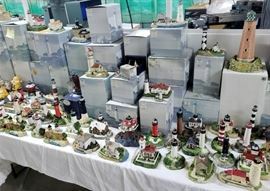 Harbour Lights lighthouses and Lilliput Lane cottages - many still in the boxes! 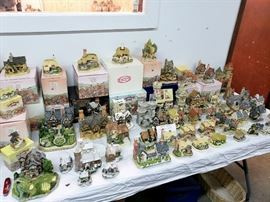 Lilliput Lane cottages - many still in the boxes! 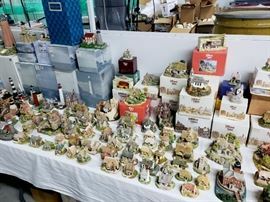 Lilliput Lane and David Winter cottages - many still in the boxes! 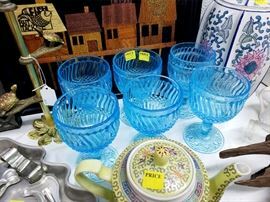 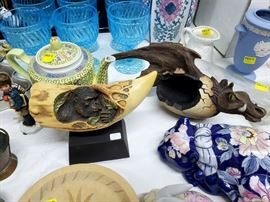 Department 56 buildings, vintage glassware, Boyds Bears, and more! 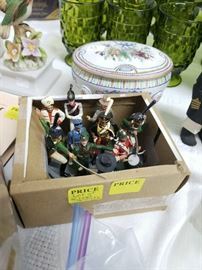 HUGE collection of Boyds Bears and Friends - many still in the boxes!!! 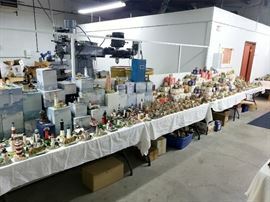 Walt Disney Classics Collection display cases - As Is - need work!